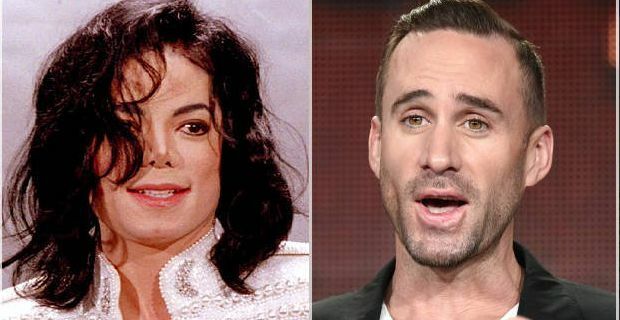 It has been announced that British actor Joseph Fiennes will be playing African-American star Michael Jackson in Sky Arts comedy show. This has not been going down well in Hollywood especially with the #OscarsSoWhite trending. But Fiennes is far from the first actor who has portrayed a minority. Unfortunately whitewashing is a common practice in Hollywood where producers and directors cast white actors for non white roles. In the past it was a bit more understandable as there was a lack of actors of minority descent in the film industry, but it is still very prevalent in many recent films. Often it is because many white actors have the big names and therefore will attract bigger financing support and a larger audience. Here are a few examples of films that have done this. 1. Breakfast at Tiffany’s (1961) This iconic film has been loved by many, but Mickey Rooney’s role as a Japanese Mr. Yunoshi did not receive the same warm response. Throughout the film he continually exaggerates stereotypes. It became so bad that Bruce Lee walked out of the film and the director later regretted casting Rooney in that role. 2. 21 (2008) This film is based on the book “Bringing Down the House” which describes the characters as top of the class Asian-American students who attend MIT and Harvard who are taught to count cards in the casino. The lead roles were played by Jim Sturgess and Kate Bosworth. The producers claimed that they didn’t have “access to any bankable Asian-American actors”. 3. Prince of Persia: The Sands of Time (2010) Jake Gyllenhaal who comes from Swedish descent play the Persian Prince. Rather than casting an Iranian actor they spray tanned Jake. This was inevitably a flop of a movie. 4. Cloud Atlas (2012) Jim Sturgess’ name is on the list once again. This time he is playing a Korean named Hae Joo Chang. The makeup artists simply changed the shape of his eyes and called him Korean. Why worry about skin color or facial structure. This movie was also a flop. 5. The Hunger Games (2013) This much loved sci-fi film is based on Suzanne Collins’ books in which she describes the lead character Katniss as having “olive skin, straight black hair and grey eyes”. When casting for the film they stated they were looking for a caucasian actress between the ages of 15-20. Jennifer Lawrence did an amazing job in the series was it really that impossible to find someone of a different race that might visually fit the role more accurately? 6. The Lone Ranger (2013) Johnny Depp plays a Native American. While Depp says he has Cherokee or Comanche ancestry this has not yet been proven. 7. Aloha (2015) This rom com was set in Hawaii and includes an all white cast even though 70% of Hawaii is non-white. Emma Stone plays the lead role as Allison Ng who supposedly comes from a Chinese-Native Hawaiian-Swedish descent.